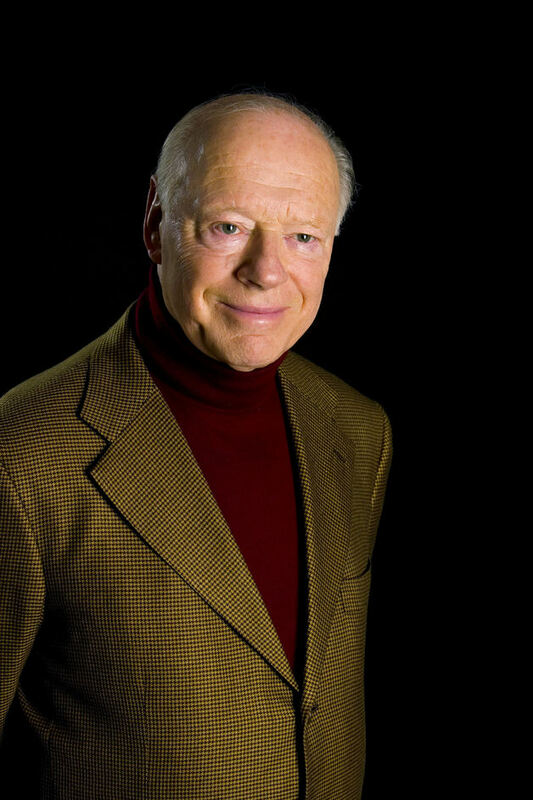 This September, the maestro Bernard Haitink will feature as a guest conductor at the London Symphony Orchestra, teaming up with pianist Murray Perahia and singer Anna Lucia Richter for three blockbusting concerts. In this the first concert Haitink and pianist Murray Perahia combine for a performance of Mozart's Piano Concerto No 24 and Bruckner's Symphony No 7. From cheap budget accommodation to luxury 5 star suites see our deals for Barbican Centre hotels, including The Zetter Townhouse Clerkenwell from 57% off.